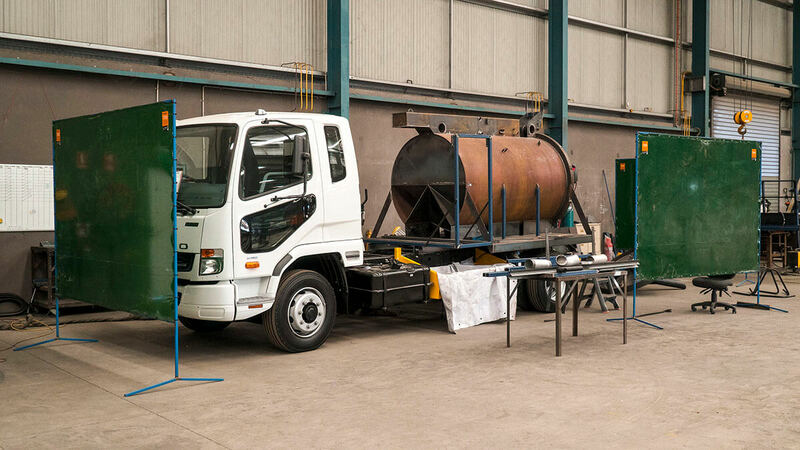 We offer professional non-destructive hydro vacuum excavation services performed by our skilled vac truck operators Australia-wide. With underground utilities in the picture, it’s imperative that any excavation project is performed in the most careful way possible. 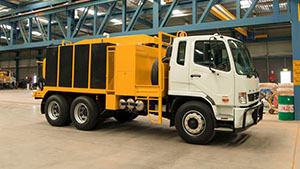 Non-destructive hydro excavation or vacuum excavator techniques are widely accepted as the safest way to expose or excavate around underground services, but this does not necessarily mean that the process is slow. Hydro excavation is only part of the process and part of the cost. 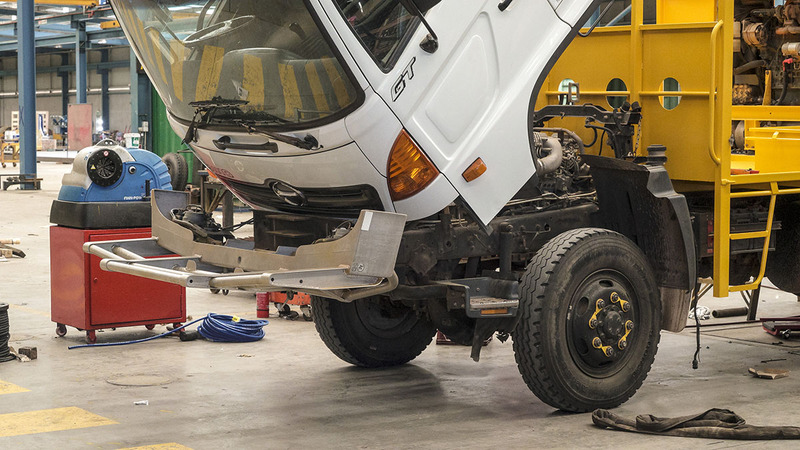 Having your labour and vacuum digging equipment hire standing by is also a costly exercise. 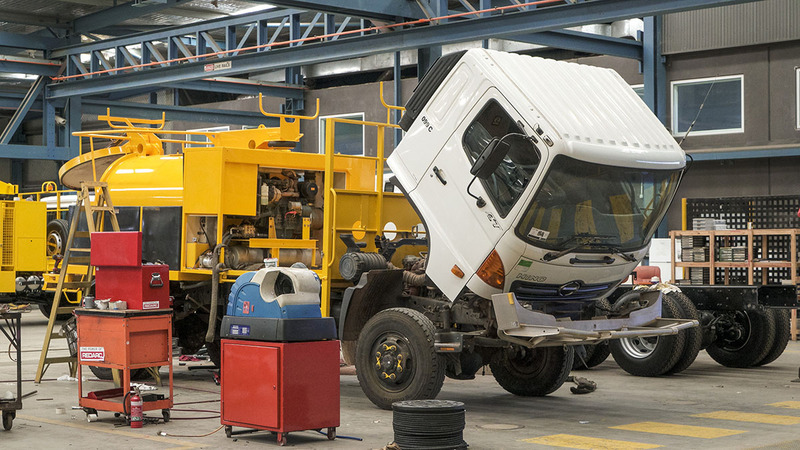 VAC Group recognised this and developed water excavation equipment that is 3-5 times faster than most other options of similar horsepower available today. This is beneficial whether you hire or buy the vacuum excavation gear – don't take our word for it, put us to the test! 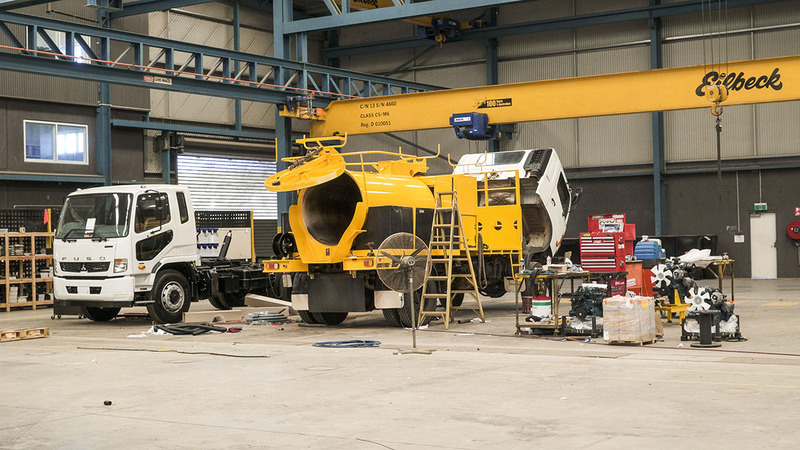 Our hydro excavation equipment and vacuum diggers are available to hire 24 hours a day and 7 days per week. 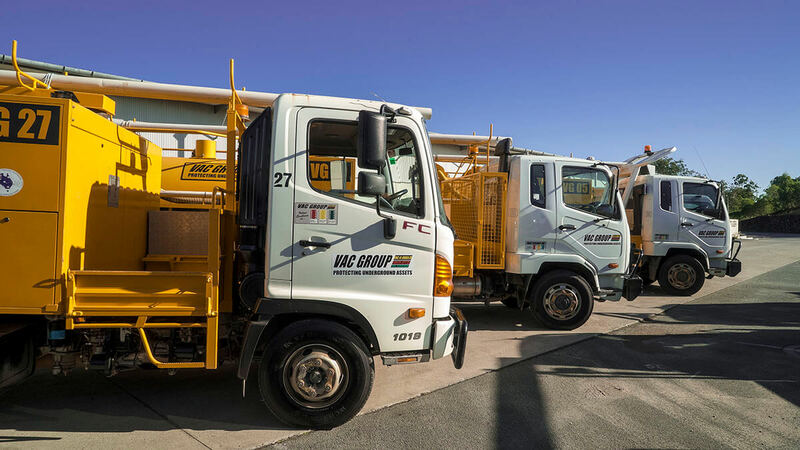 VAC Group has designed, built and now operates - Australia's largest fleet of Vac-U-Diggas - high quality vacuum excavation trucks for hire. 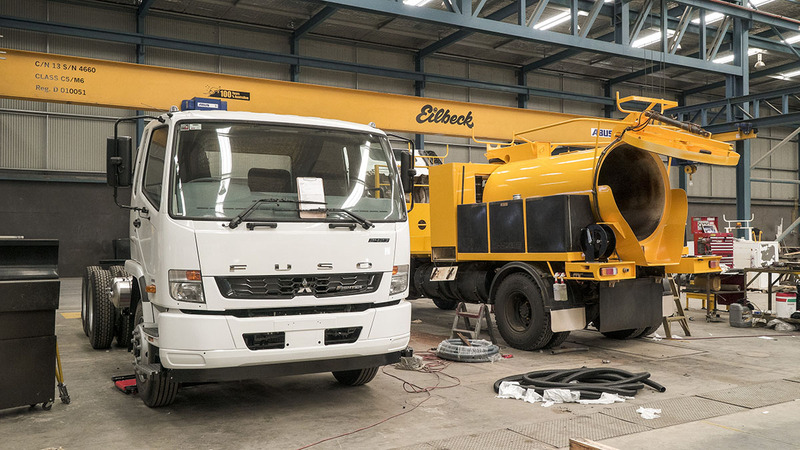 Our engineers have developed novel engineering solutions that deliver the fastest vacuum excavation rates, which enables us to offer our clients competitive fixed contract, cubic meter, lineal metre or pothole rates. We have vacuum diggers ranging from 2000L to 8000L available to hire in several locations across Australia, including Sydney, Brisbane, Gladstone, Adelaide, Melbourne as well as remote locations and beyond. 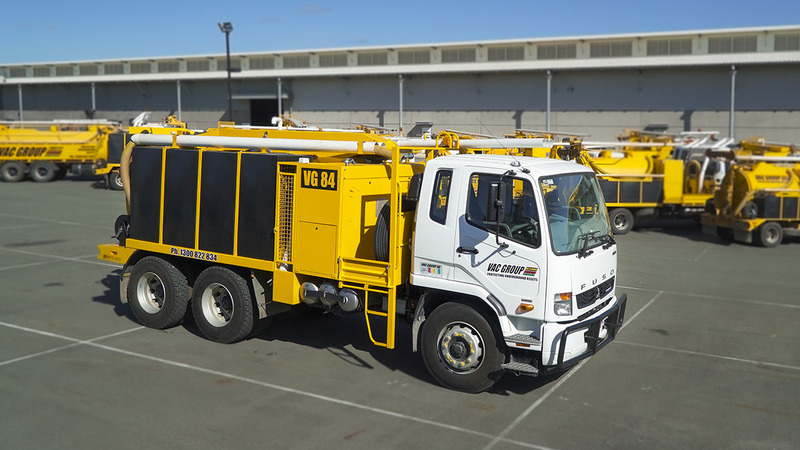 If you have any questions regarding hydro excavation, vac truck rentals, or one of our other services, including underground assets detection, please phone us directly on 1300 822 834.